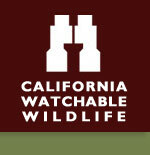 © 2008 - 2015 California Watchable Wildlife and Blue Cat Studio, Inc. There are no Events happening on April 03, 2019. Please select another date to check.